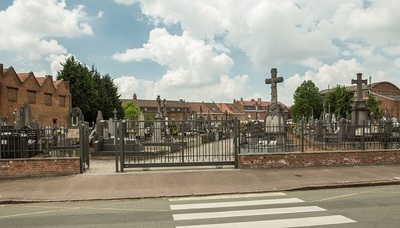 Laventie is a village and commune in the Department of the Pas De Calais. 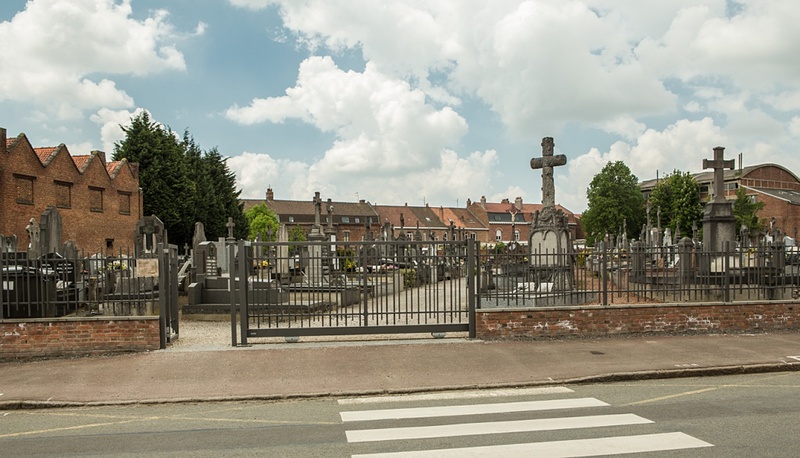 The Communal Cemetery was used for nine United Kingdom burials in 1914-16; and in April, 1918, the Germans buried in it five men of the 50th (Northumbrian) Division. 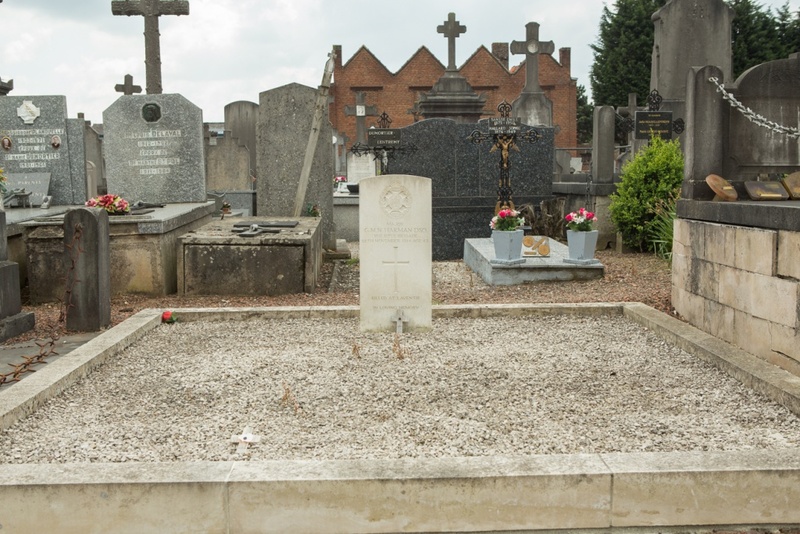 However, only one British grave now remains. 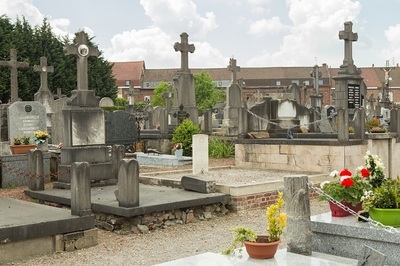 Eight burials were transferred to Longuenese (St. Omer) Souvenir Cemetery and five are commemorated by Special Memorials in nearby Laventie Military Cemetery, La Gorgue. Major George Malcolm Nixon Harman D. S. O., 2nd Bn. 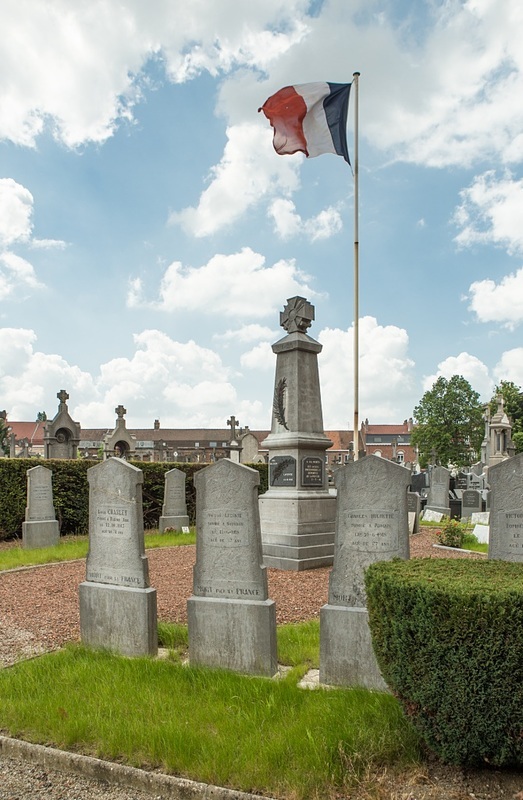 Rifle Brigade, died 28th November 1914, aged 42. 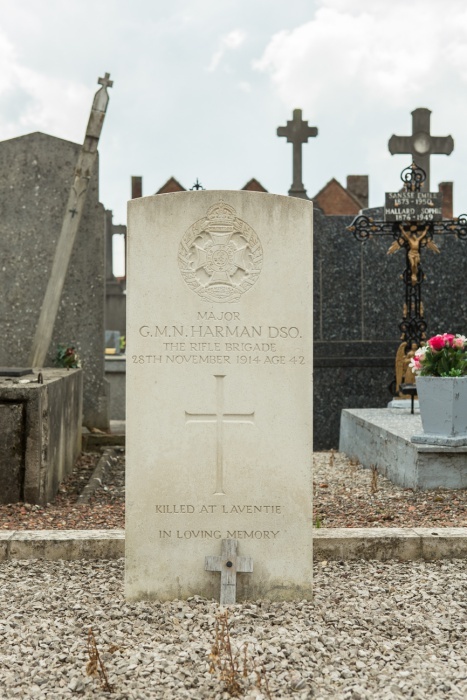 Son of Lt. Gen. Sir George B. Harman, K.C.B. ; husband of May Harman.